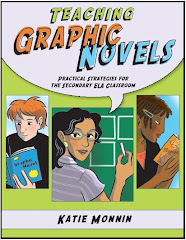 BookShelf: You are in the process of completing a book about graphic novels and secondary ELA instruction. What do you hope readers will take away from this book? 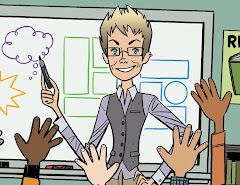 Katie Monnin: I hope that readers will take away two primary ideas from Teaching Graphic Novels. 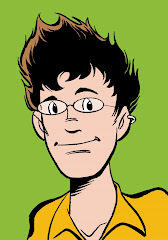 First, I hope that they will come away with a better, more appreciative understanding for why we should value comics and graphic novels in the classroom. 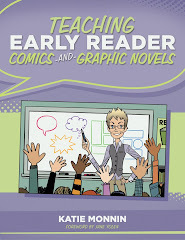 Second, I hope that they come away with some concrete reading strategies that they can actually take into their classrooms, some practical, teacher-friendly strategies that align to the standards and to their students’ interests.